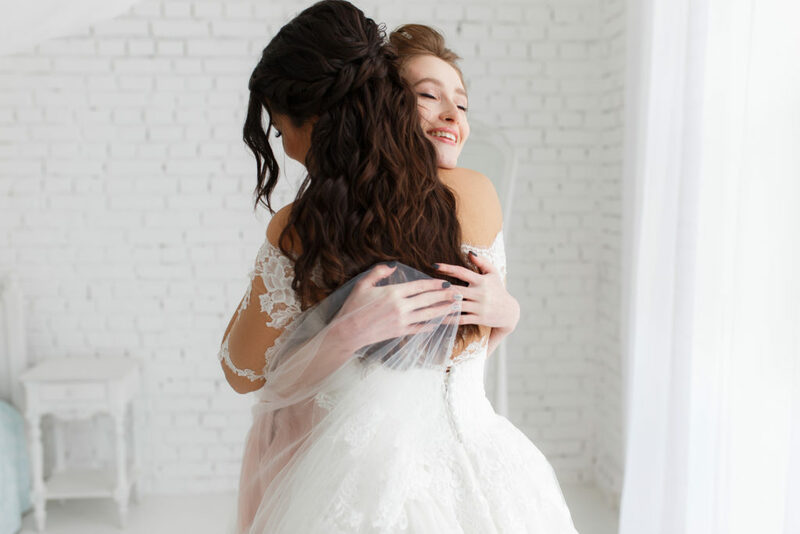 The wedding day is only a few weeks away, and the panic may be starting to set in if you still haven’t taken the time to write your maid of honor speech. If you’re like most maids of honor, you have a lifetime of things that you want to say to the bride, but you may not know how to boil all of them down into a quick, funny, sentimental speech. It’s all right—many other maids of honor have been in the same position. The maid of honor speech can be intimidating, but it doesn’t have to be. Here’s some guidelines. The bride asked you to be her maid of honor for a reason. She obviously feels close enough to you because of your amazing relationship. This is a great time to be personal and share a few fun, quick stories with the guests. How did you meet? Did you always get along? What’s something funny (but not humiliating) that happened to her? These are all very personal stories that will delight the guests. Another great personal story can be the first time you met the groom or the first time the bride told you about how she met the man of her dreams. The crowd will eat those personal stories right up. Your speech shouldn’t be all emotional stories that will have the crowd reaching for a tissue. In between your personal stories, slip in some comedic relief by sharing something funny that happened to you two. Now, be careful here. You don’t want to be share stories that might be considered lewd between the bride and a former significant other. You want to try and keep it tame while making the crowd chuckle. Sprinkling in some comedy will give your maid of honor speech a good flow and draw the crowd back in. You’re not just here to talk about the bride only. The majority of the speech will be about her, of course, but it’s important to recognize the groom and their relationship as well. You can bring up how he’s helped make the bride a better person and how much she’s grown over the years. Similarly, you can also mention how the bride has made the groom a better person as well. It works both ways. This wedding isn’t about you! Try not to spend too much time talking about yourself during the speech. Of course, you’re going to want to mention early on who you are. Remember, not everyone there will know you or how you met the bride. But after that, try and keep talk about yourself to a minimum. While you’re telling stories about your past, make sure you’re not sharing anything negative. You are, after all, speaking to the bride’s relatives. Avoid telling inside jokes that no one there but the bridesmaids will understand—especially if they’re risqué. 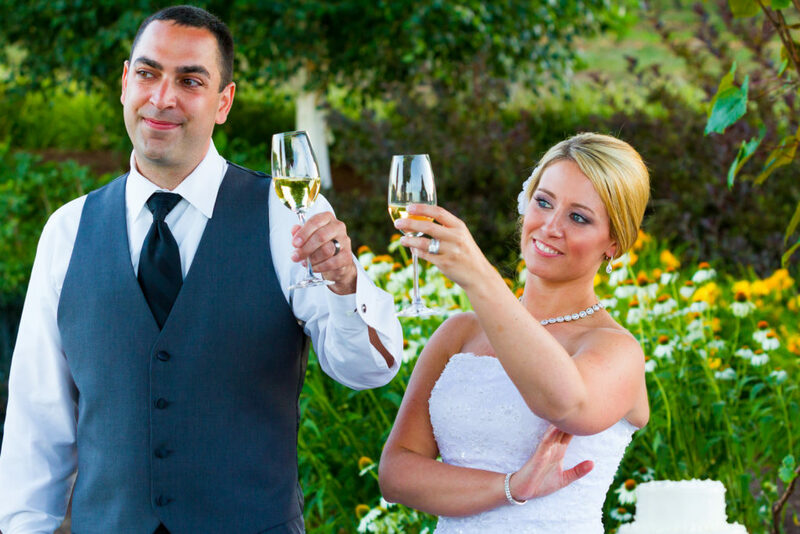 Instead, try and focus on positive and uplifting stories about the bride and groom. Everyone appreciates that. When you’re writing your maid of honor speech, think about how it would sound if it was your wedding. If there are jokes and stories that you feel are borderline, think about how you’d feel if you were the bride and your maid of honor said those things. If you would feel uncomfortable, remove them from the speech. This should go without saying, but it bears mentioning. Start working your maid of honor speech early if you’re not a naturally gifted writer or public speaker. The earlier you start, the longer you’ll have to perfect and practice it. This will give you time to find inspiration. The worst thing someone can do during public speaking is to stare down at a piece of paper or cue card and not make eye contact with anyone. If you know you’re not great at public speaking, the best thing you can do for yourself is to be as prepared as possible. Practice the speech in the mirror until you know it well. You don’t need to have it perfectly memorized, but you need to be able to recite most of it without staring down at a piece of paper. 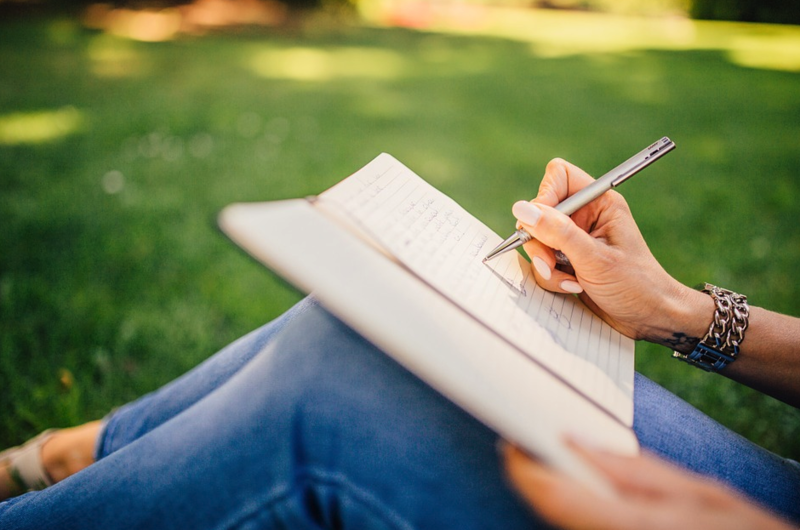 It’s perfectly fine to have your speech written down for reference, but try and avoid staring at it. You don’t want everyone in the wedding venue looking at you while you look down towards your feet. Glancing at it briefly to jog your memory will work. It’s important to make eye contact with the guests, as it allows you to project your voice to them and enhance the meaning of your words. Looking downward at your notes will only make it harder for the guests to hear you. The most important thing is to be yourself. If you’re not naturally funny, don’t worry about making your whole speech funny. Just toss in a funny story here and there, and the crowd will enjoy it. And make sure, above all else, that you’re prepared to speak. Being unprepared only looks bad on you and no one else. There’s no reason why, after you’ve written your maid of honor speech, that you can’t spend some time practicing in front of a mirror. And lastly, make sure to time the speech. Keep it under four minutes, and you should be good to go.